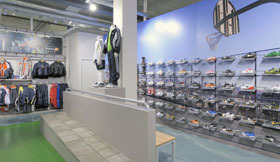 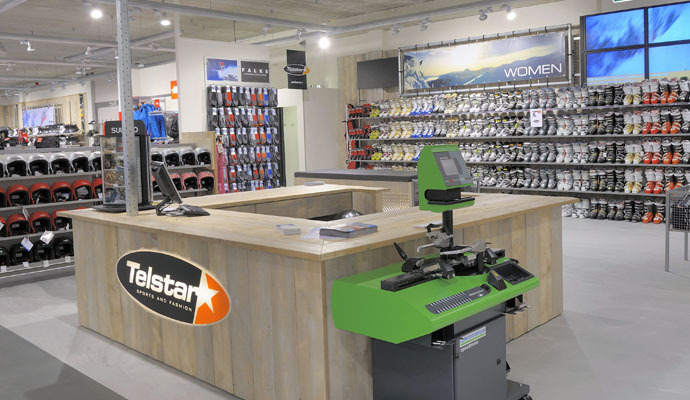 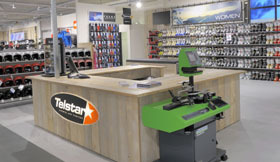 Telstar Sport Zwolle: 5000 m2 sports experience. 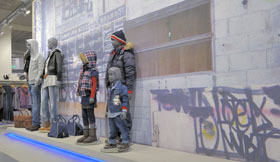 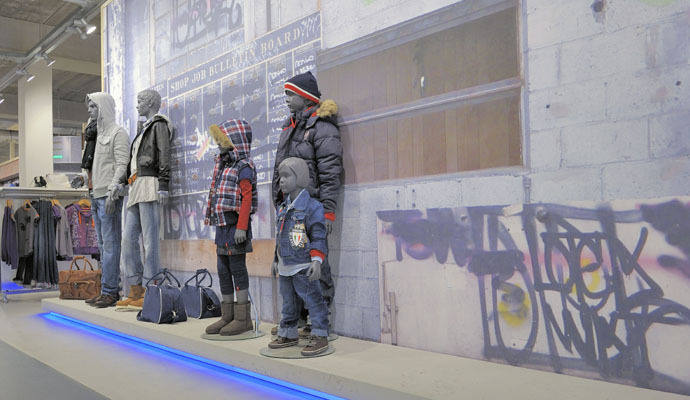 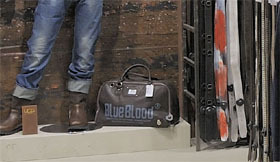 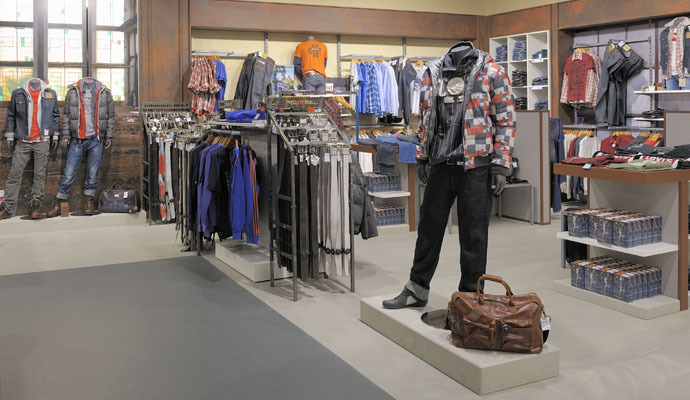 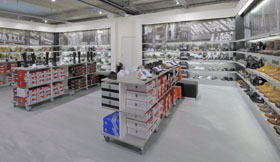 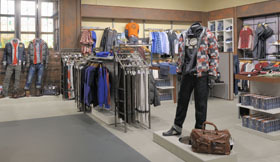 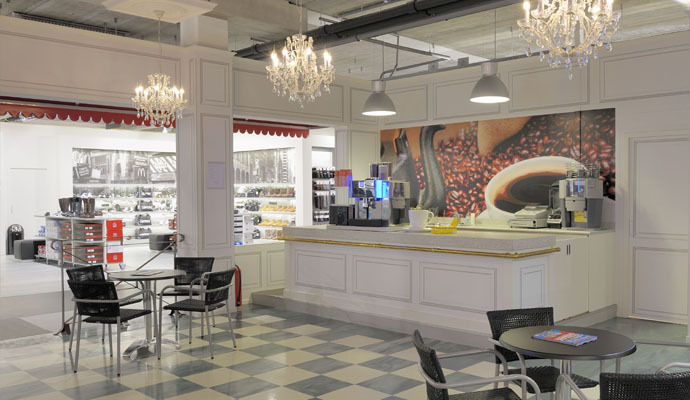 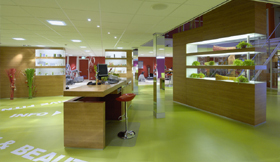 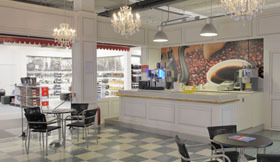 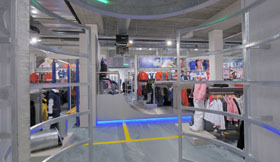 Retail design and turn key shopfitting: WSB Shopfitting Group. 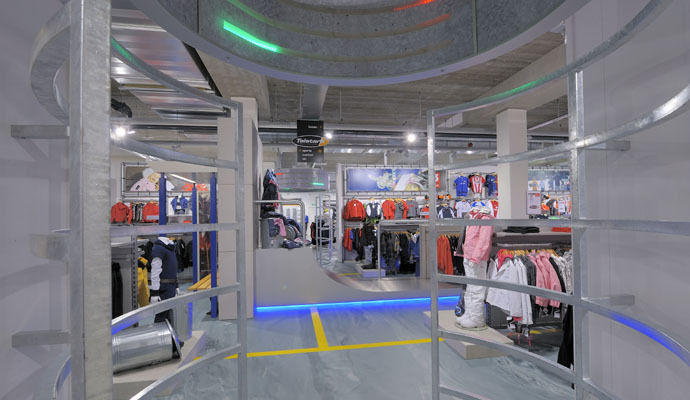 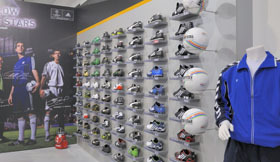 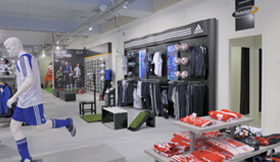 Call WSB Shopfitting Group for more inspirational info on sport shops. 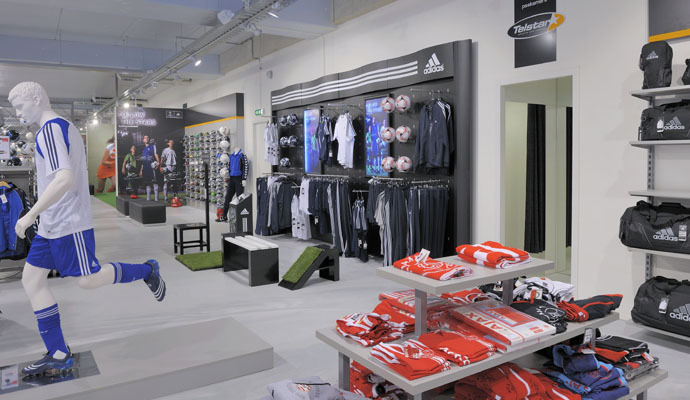 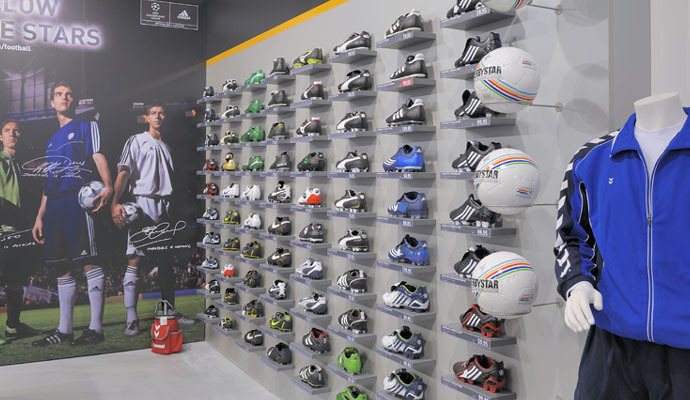 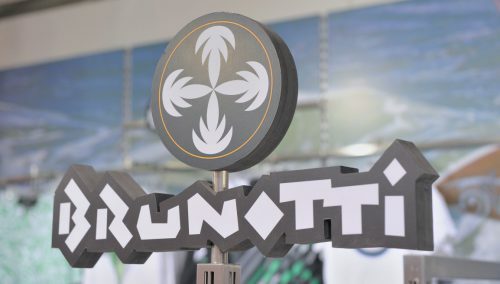 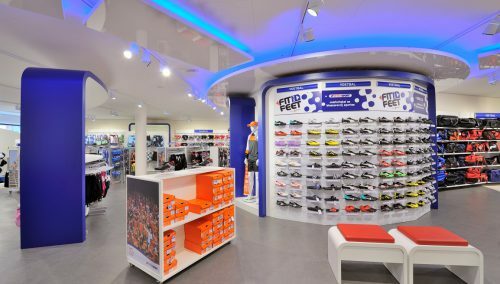 On the other hand: A sports shop should be flexible, because remember that there are many types of presentation for all the different sports products. 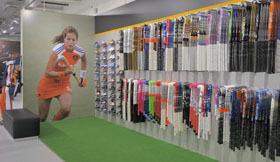 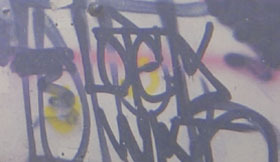 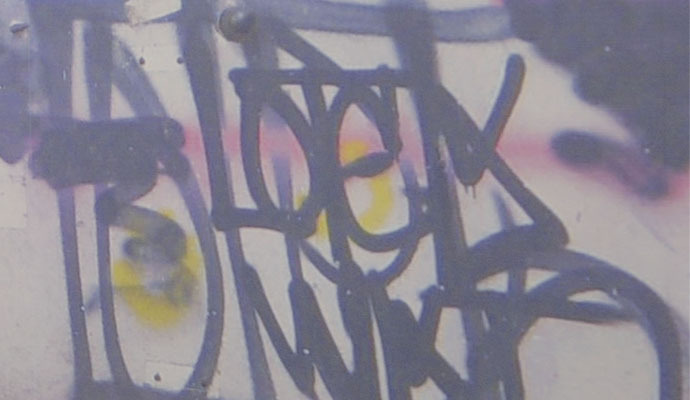 We have a wide variety in stock.